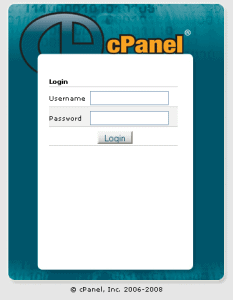 This process will show you how to enable (turn on) the IonCube loader on select cPanel web host providers. This solution may not work at all web hosts, but it definitely works on thousands of them so most of you will be all set. Step 2. Click on [PHP Config]. Step 3. Select [PHP5 (Single php.ini)] and then click [Save Changes]. Step 4. Check the box [IonCube] and then click [INSTALL PHP.INI MASTER FILE]. Step 5. At the bottom of the page, click [Go Back]. Step 6. 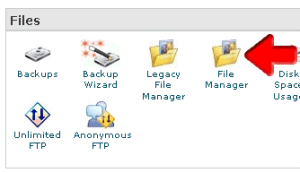 Click on [File Manager]. Step 7. Select [Web Root (public_html/www)] and click [Go]. Step 8. Look for the file ‘php.ini.default’ and check the box to the left of it. Step 9. Click [Rename] at the top of the page. Step 10. Rename the ‘php.ini.default’ to ‘php.ini’ and click [Rename File]. Step 11. You’ve successfully activated the ionCube loader for this web host. This was incredibly helpful, thank you!! Thanks, needed that acitvated for CouchCMS!